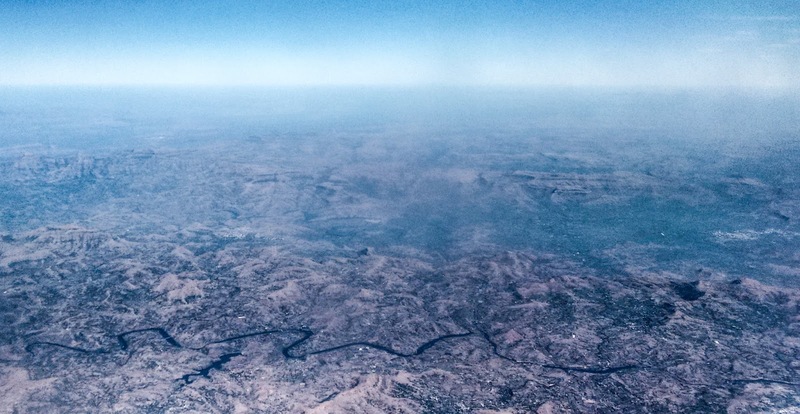 During last Christmas Break, on our way to Nagpur, we had to take our next flight from Mumbai. 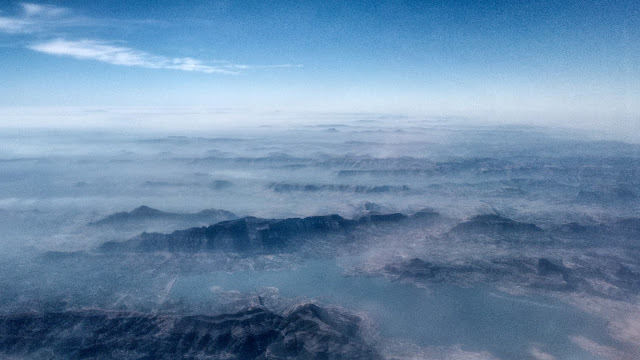 I was pleasantly sleeping during the flight when for some reason I woke up, and happened to look out of the window. The view totally blew me away. It was like watching a movie... some strange kingdom far far away. So impossibly beautiful the mountain range looked. 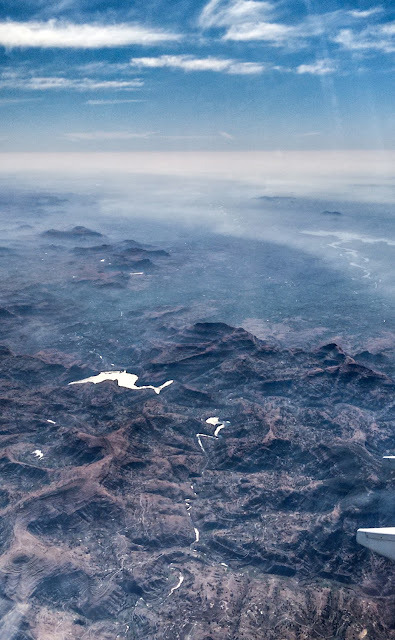 Never had I ever realised that the Western Ghats or Sehyadri (India) appeared this mystical and bewitching. stunning captures! great entry for Skywatch Friday! you r not just a good model for the photographs you are a good photographer too! what gorgeous country! those pics are stunning! Beautiful pics, Rajlakshmi. The Sahyadris peeking through the clouds look majestic. That was stunning. Very lovely pics Rajlakshmi. You woke up in time to click them it seems. Beautiful pictures, great clicks of Sahyadri. there's nothing quite like the western ghats, is there? stunning! The photos don't do justice to the real beauty of the place. Stunning pictures. the sight of the clouds just skimming the mountains is an amazing one and best had through an airplane window. 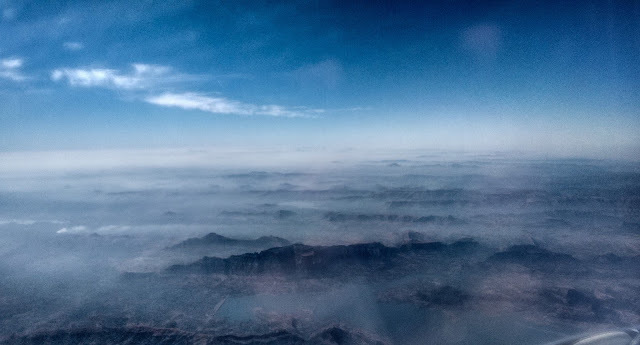 My fav is when you are about to land in Srinagar - the valley looks gorgeous will all the white puffs swirling around and painting such a surreal landscape.